Barcelona are on the verge of tying up a deal for Liverpool full-back Alberto Moreno, according to fresh reports from Spain. The 26-year-old has endured a miserable 2018-19 campaign at Anfield, taking in just five appearances across all competitions after falling way down the pecking order in Jurgen Klopp’s squad. The Spaniard’s current deal is set to expire this summer, at which point he will become a free agent and his time on Merseyside will finally come to an end. According to the Daily Mirror, Lazio had been mooted as his most likely next destination, after being pictured in Rome last week with former Liverpool colleague Lucas Leiva. However, the Mirror are also reporting via Spanish publication Diario Sport, that Barcelona have emerged as the surprise frontrunners to sign the Reds star, with a two-year-contract offer now on the table. 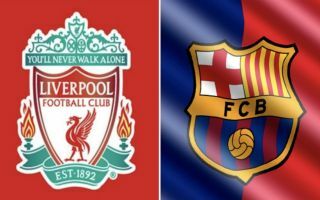 The La Liga champions are aiming to bring in cover at left-back for first choice defender Jordi Alba and Moreno is top of their list, due to his age, experience and availability. Moreno signed for Liverpool back in 2014 and since then he has racked up over 100 appearances for the club, but his time at Anfield is likely to be remembered more for high profile mistakes and lapses in concentration than anything else. The Spain international was a regular in the Reds starting line up until the emergence of Andrew Robertson, who has now nailed down that left-back role in Klopp’s starting XI. 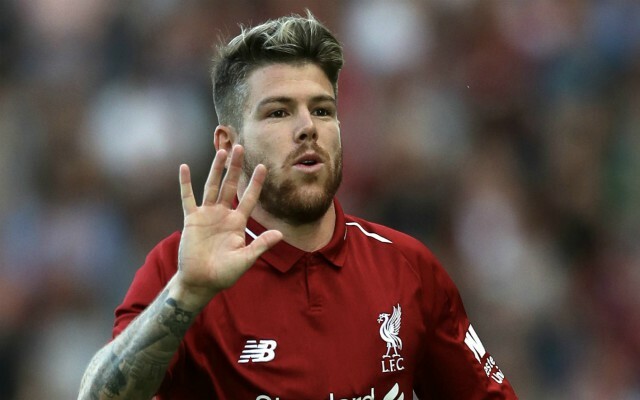 At Barcelona, Moreno is unlikely to challenge Alba for a spot in Ernesto Valverde’s line-up, but there is a high chance he will see more minutes than he has been granted at Liverpool over the last few months. The frustrating defender finds himself very much at a career crossroads right now, but the opportunity to take another step forward and join Barcelona despite his recent troubles is one that is surely too good to turn down. Moreover, Liverpool will be pleased to offload some deadweight ahead of a potentially busy summer transfer window at the club, as Klopp begins to prepare for the 2019-20 season.